Sometimes there are cars you harbour a fondness for, despite all the sensible parts of your brain telling you it’s wrong. 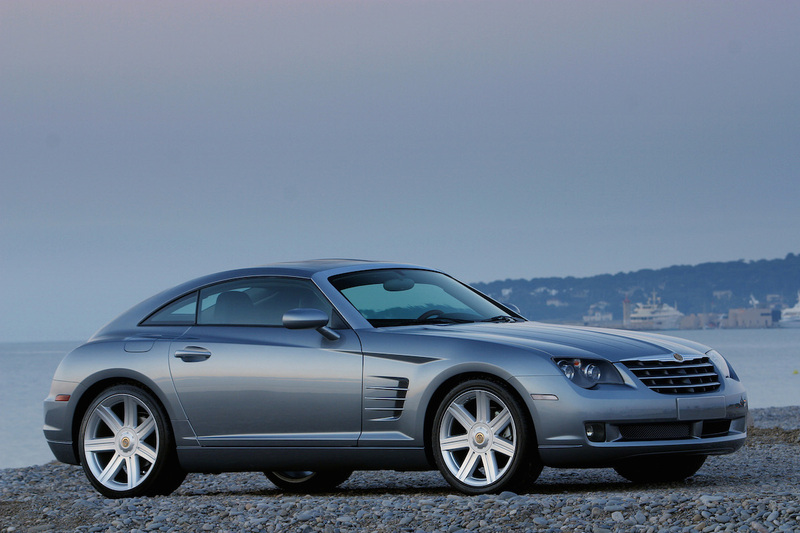 The Chrysler Crossfire is one of those vehicles featured here as part of our Hidden Desires series. Cast your mind back to 1998, and the merger between Daimler-Benz and Chrysler Corporation, forming the DaimlerChrysler company. What was dubbed a “merger or equals” turned out to be a marriage which was only equal in that it seemingly served no benefit to either party involved. The nine years of the DaimlerChrysler merger produced very little to show in terms of automotive synergy. Perhaps the only real legacy of that time is this one car; the Crossfire. 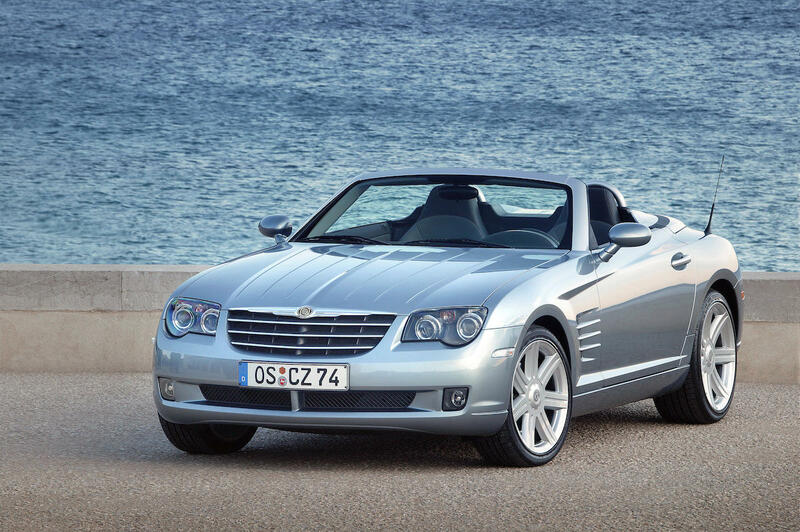 Built on the first-generation Mercedes-Benz SLK platform, the Crossfire shared almost 80% of its components with the Merc convertible. However, at its time of the Crossfire’s launch in 2003 the R170 chassis was already 7 years old, and due to be retired by Mercedes. 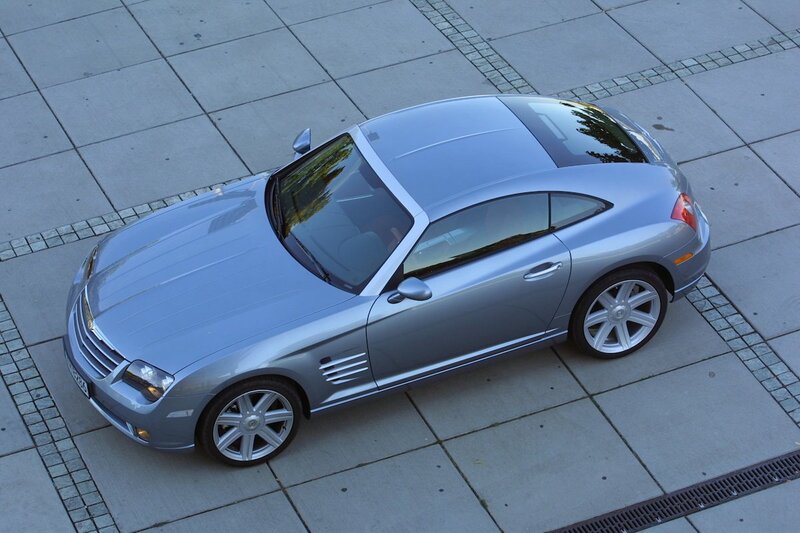 The Crossfire was therefore hardly cutting edge, but that was at least in keeping with the retro-influenced styling. 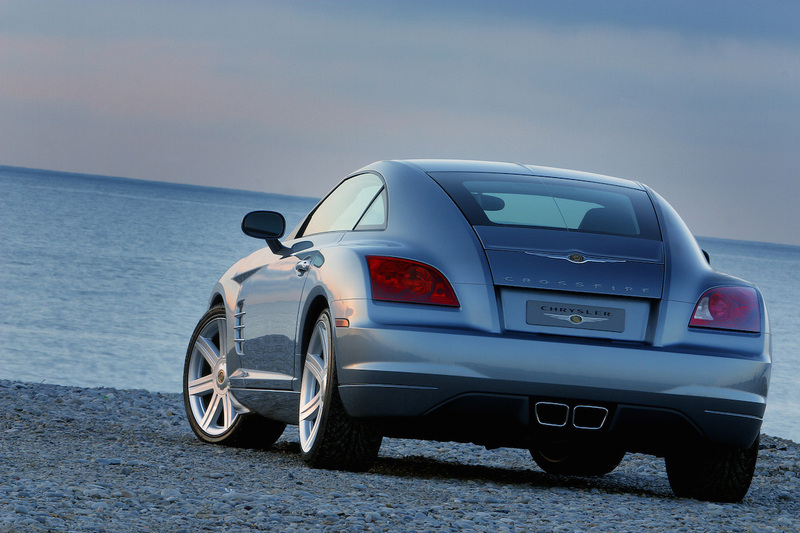 Clarkson once described the rear as akin to a dog squatting to take a dump. Other commentators were slightly kinder, suggesting that the Crossfire was reminiscent of the American Motors Rambler Marlin with its fastback appearance. However you look at it, the Crossfire was distinctive and divisive, and continued Chrysler’s trend for making cars influenced by styling from the 1950s. Personally, I’d suggest the Crossfire has aged pretty well. Despite being ten years old, the bodywork still looks fresh and the unique rear end has fared better with time. The Roadster version has withstood the years even better, lacking the dramatic pinched off back-end – there’s that dog simile again – of the Coupe. It does, however, tend to make the pop-up rear spoiler look a lot more lonely out back compared to its fixed head brethren. With a mixture of ribbing, vents, grilles and swage lines the Crossfire is unashamedly over styled, but to these eyes there is something quite likeable about it. Of particular note are those subtly dished alloy wheels, which differ in size with 18″ fronts and 19″ rears. On this inside things have aged less well. The centre-console was quite literally ripped straight from the Mercedes-Benz SLK, attacked with silver spray paint and then wedged into the Crossfire. It looked dated in the SLK, it looked old in the Crossfire when new and it looks positively ancient now. In addition, the big lumpy steering wheel looks like it would be awful to hold and that glovebox lock/handle (fortunately, not pictured) makes me want to rip it out. When new, Stephen Bayley eloquently shredded the Crossfire’s interior for its ergonomic and stylistic foibles. Over time those same issues haven’t gone away. 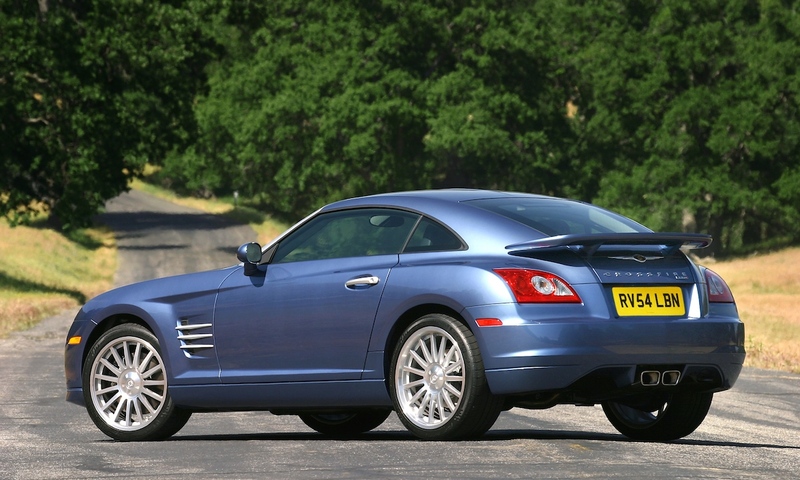 Compared to its contemporary competitors, chiefly the Audi TT, the Crossfire was in for a tough ride based on its looks both inside and out. Contrast the above against the interior of a first generation TT, and they are quite frankly miles apart, despite the German (the real one) being considerably older. A Nissan 350Z probably mixes it with the Crossfire in terms of distinctive styling and dubious interior quality, but would leave the Chrysler for dead in terms of performance. 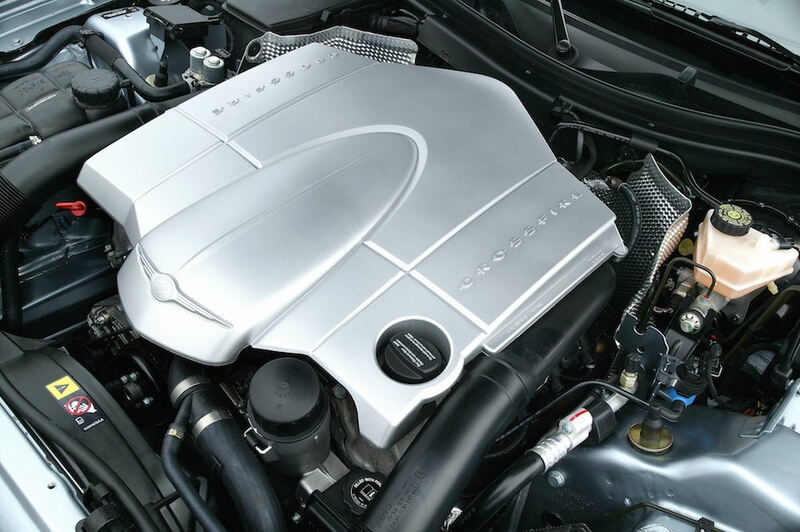 Power for the Crossfire came, naturally, in the form of a Mercedes-Benz 3.2 litre V6. Taken from the SLK 320, the engine produced 215 bhp and 229 lb-ft of torque, sent to the back wheels via a six-speed manual or, optional five-speed automatic gearbox. 0-60 mph in 6.3 seconds and a top speed of 155 mph are commendable, and holds up well against the 3.2 V6 Audi TT’s 0-60 time of 6.2 seconds. Perhaps best not to try your luck against the 350Z though; its 60 bhp advantage means 0-60 mph takes only 5.7 seconds. SRT-6: Fixed rear wing not to everyone’s liking. 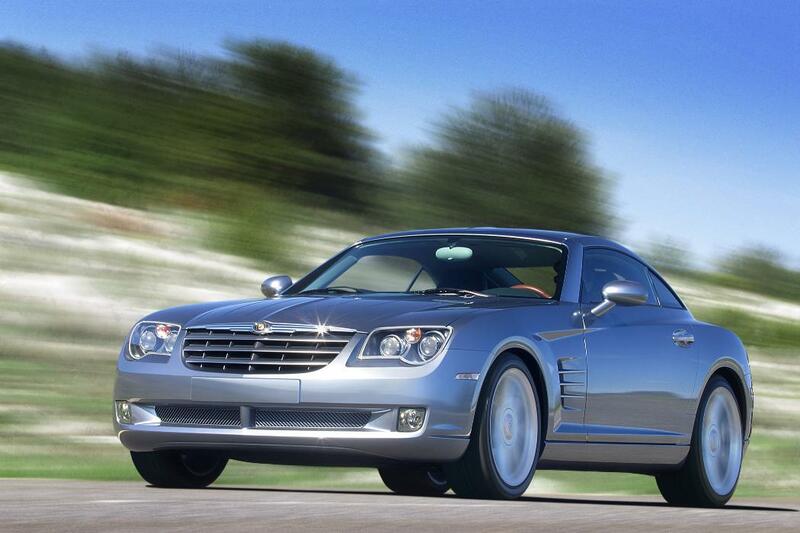 Chrysler were perhaps conscious of the need to embellish the Crossfire with more speed. Enter the SRT-6 which, of course, took the supercharged 3.2 litre V6 from the SLK 32AMG upping power to 330 bhp and 310 lb-ft of torque. Available with the automatic ‘box only, the 0-60 mph time fell to 5.1 seconds, with the top speed remaining at a limited 155 mph. 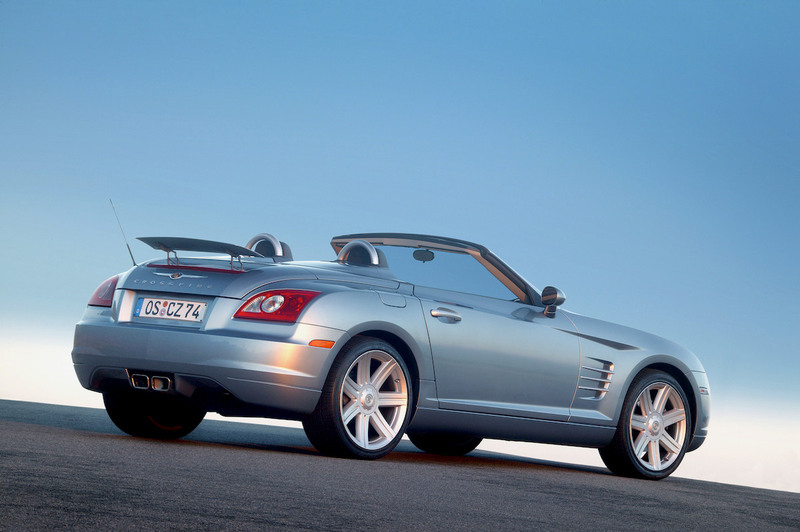 Car magazines felt that the SRT-6 added nothing extra to the Crossfire, and merely enhanced some of its existing flaws such as harsh ride and inaccurate steering. The styling additions, such as that fixed rear spoiler also came in for criticism. With a big price tag, over £35k for the Roadster, the SRT-6 didn’t prove to be sales success with only 111 examples finding their way to the UK. But despite the ancient underpinnings, alienating styling, awful interior and dynamic shortcomings there is still something likeable about the Crossfire. Perhaps it’s because it was the product of a doomed marriage, that I want it to do well, despite knowing it’s flawed underneath. Seemingly regardless of those limitations, prices in the UK appear fairly buoyant, with the cheapest cars starting at under £3,000 for a high mileage 2004 Coupe, rising to over £8,000 for a late 2007 Roadster. Should you buy one against similarly priced competitors? Imagine the Crossfire as less sportscar and more eccentric American cruiser and it probably makes more sense. It’s fairly unique, and owners claim that some electrical niggles aside, it tends to be fairly reliable. Fuel consumption is high, expect no better than 25 mpg in everyday use and road tax is a hefty £475 a year on the latest cars – earlier cars escape lightly at only £280 for 12 months. 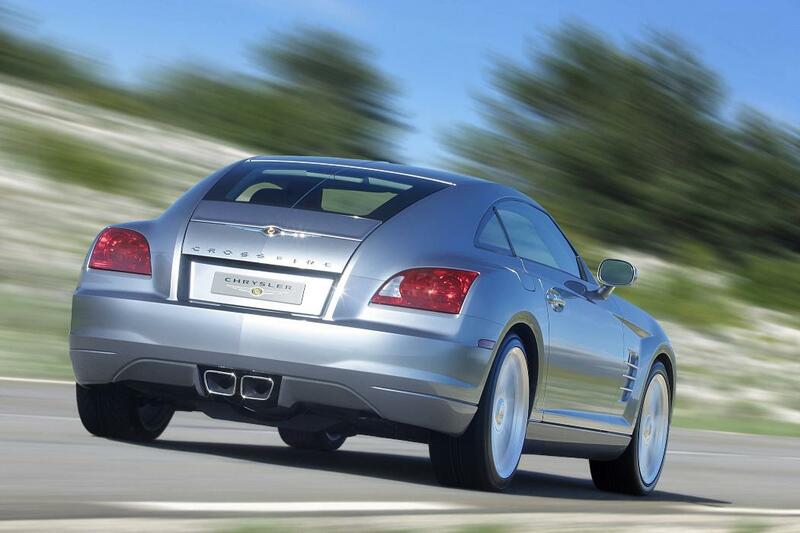 Overall, the Crossfire is something of an underdog. Limited in many ways, that also forms part of its charm. In the right place, at the right time, it would have its moments – cruising down to the coast on a sunny day; then the Crossfire makes sense. It’ll never be everyone’s cup of tea coffee, but secretly I like it.